If this is your first time using our food diary then please click the link below and click ‘Start Now’ to set up your personal diary. Continue the setup of your personal food diary and at the end, select 2 Day Free Trial for your trial to begin. If you have renewed or have used the free trial, you do not need to go through the diary set up again. Click the link below and log into the diary as normal (top right hand corner of the diary) – if your account has expired you will be asked to enter in a voucher code which will be in the email you would have received after signing up or renewing. (please check your spam folder if you have not received this email). To renew please visit the Prices & Signup tab on our website and select your new membership period. If you are topping up your account, please log in to your diary as normal and click on the ‘My Profile’ tab within the diary and you will be brought to the ‘Membership’ tab where you can paste and verify your voucher code, which you would have received on the completion of your renewal. Please note: There is a Forum tab in your diary. 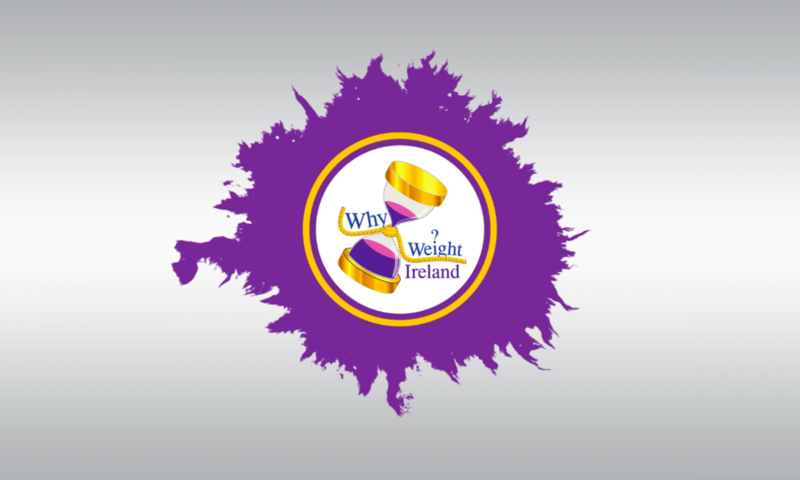 This Forum is our Why Weight Ireland Private Facebook Support Group which you are more than welcome to join once you have become a full paying member. You will automatically receive an invite to join the group. Once you have requested to join, one of our group admins will approve the request.